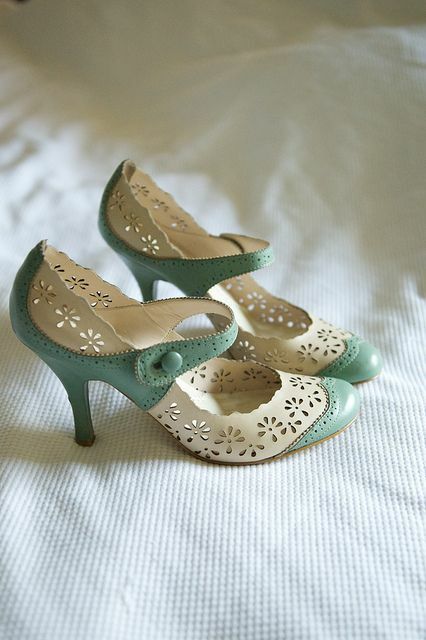 Love for vintage! 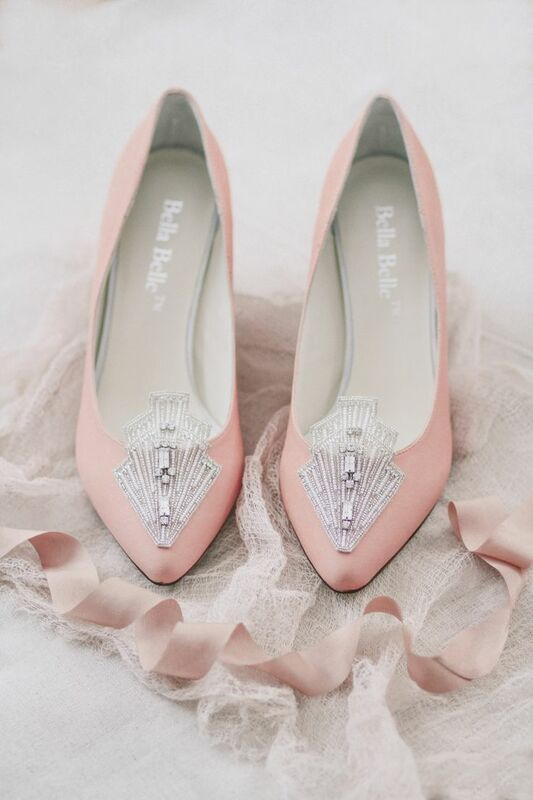 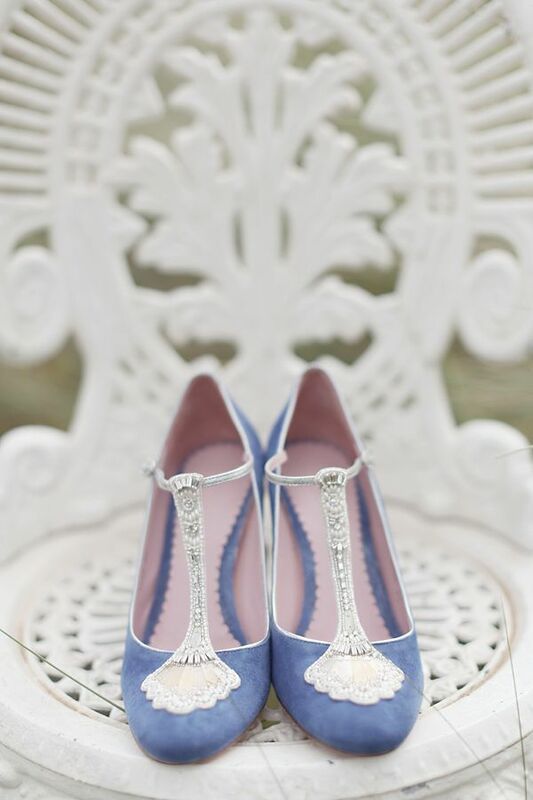 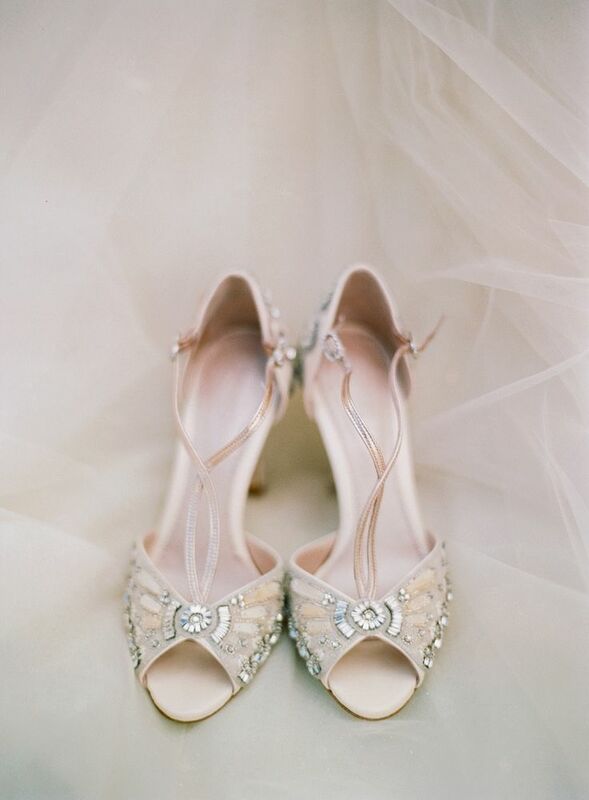 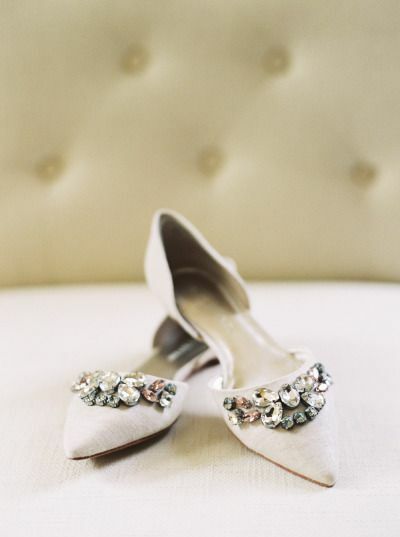 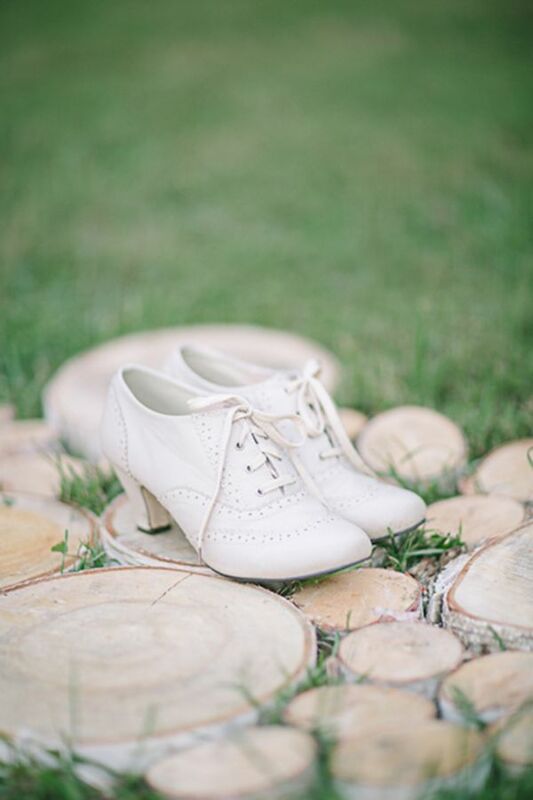 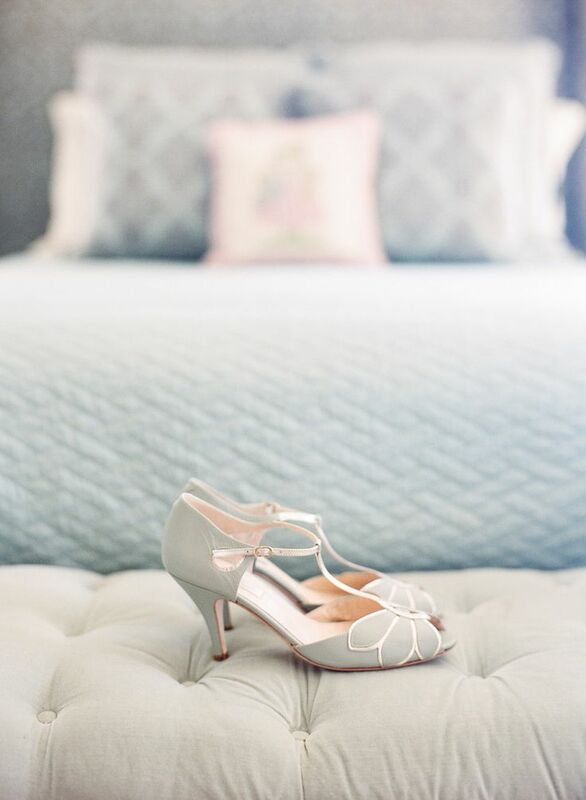 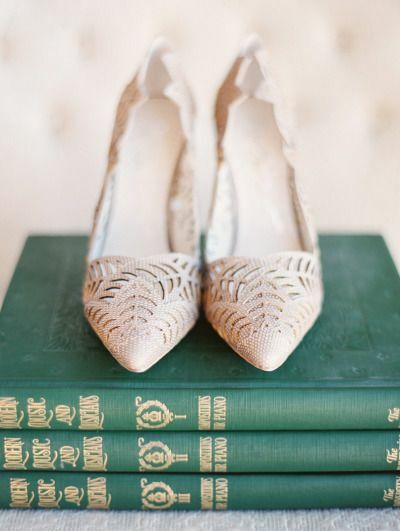 If you’ve chosen vintage décor for your wedding or just want to look stylish, choose a pair of vintage shoes for your wedding. 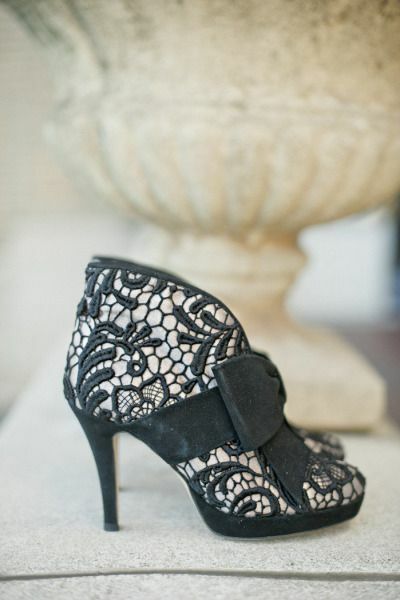 Lace, flower pattern, amazing decorations and shapes – you’ll look so feminine! 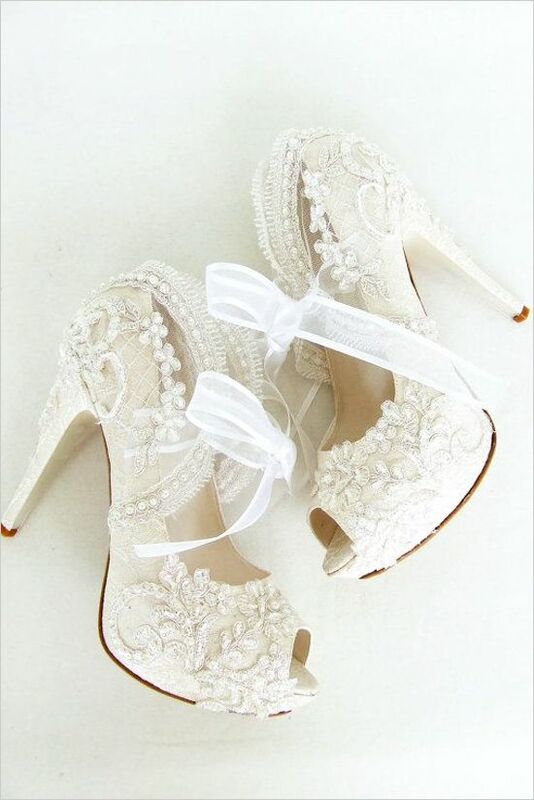 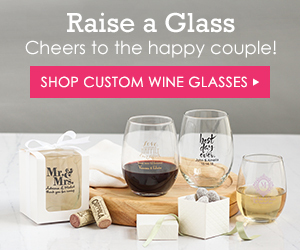 The most popular color is white or ivory – ivory lace would make you a real princess! 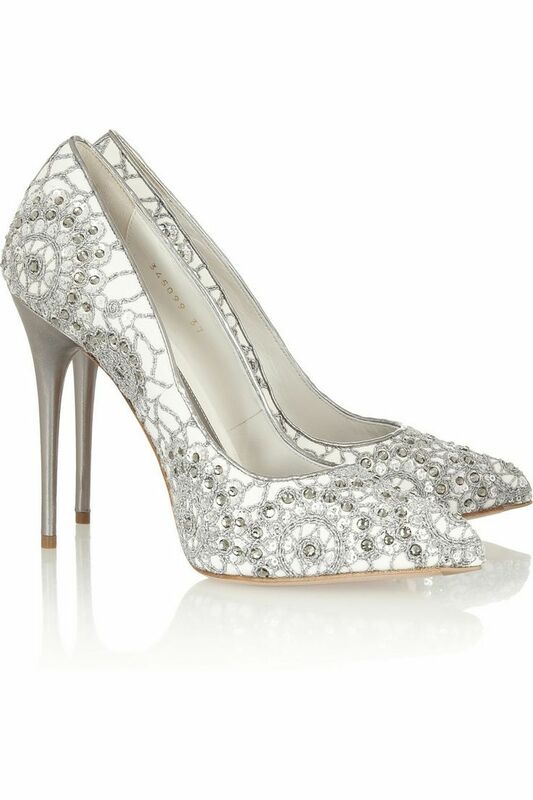 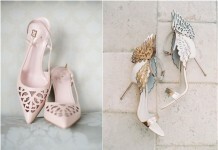 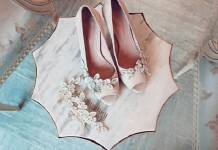 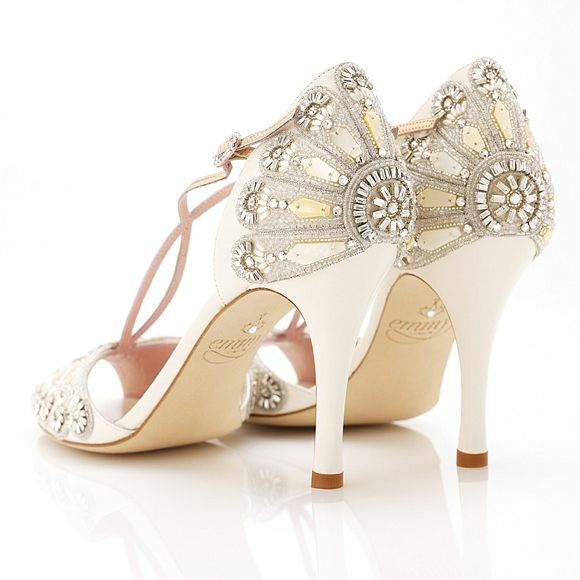 But you may also pick up a contrasting pair of shoes – gold, emerald or pink with some vintage patterns or a brooch. 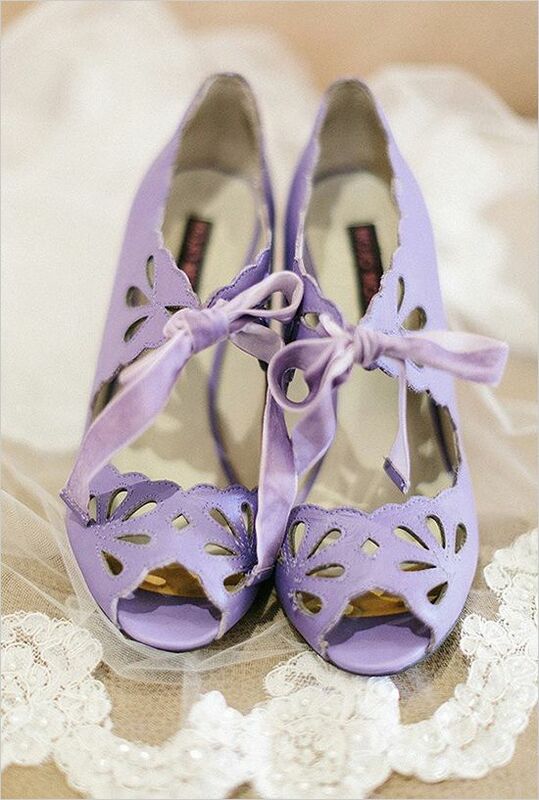 No matter if you choose high-heeled shoes or flats – there are charming and delicate models for any taste. 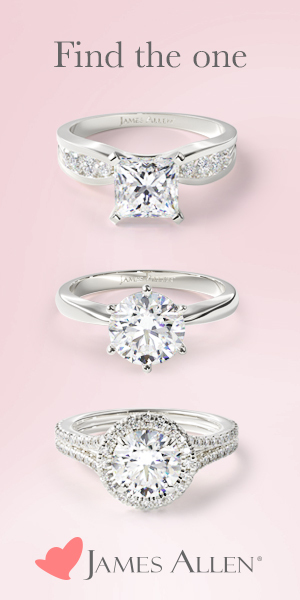 Look at the ideas below and be gorgeous! 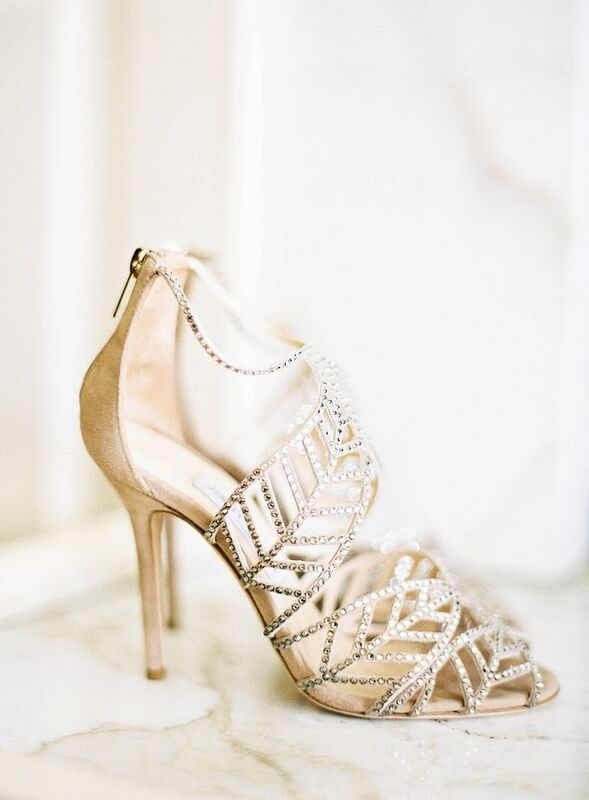 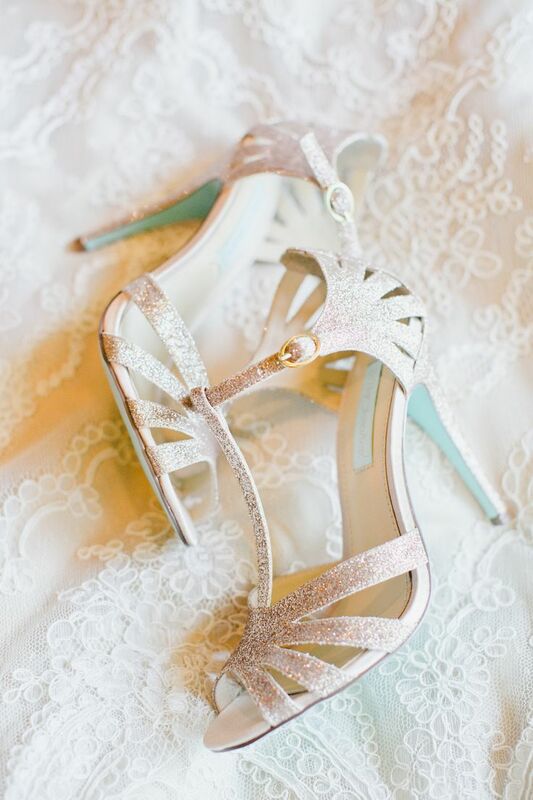 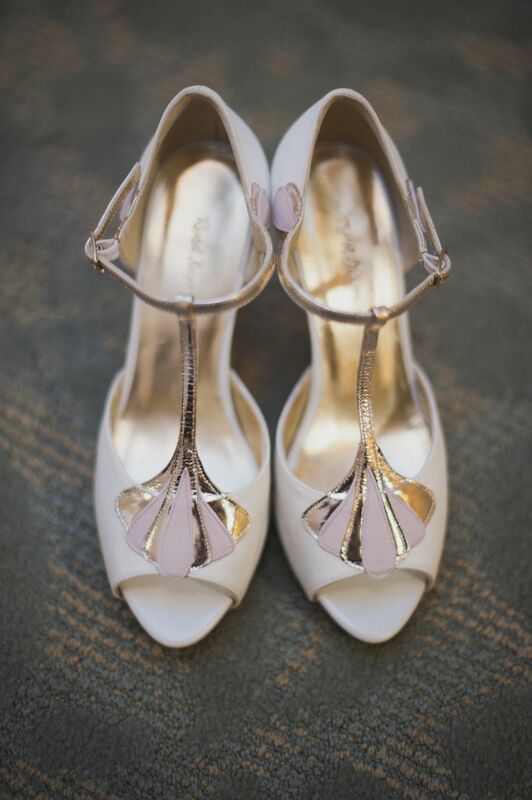 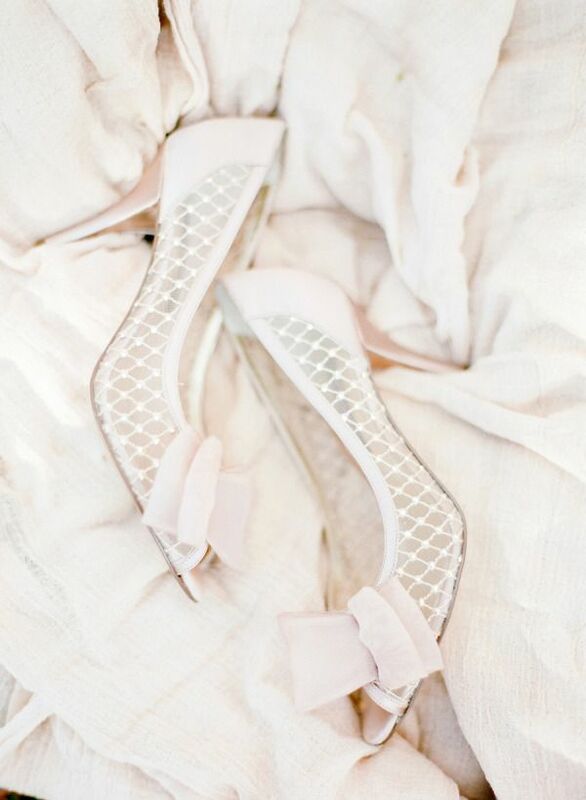 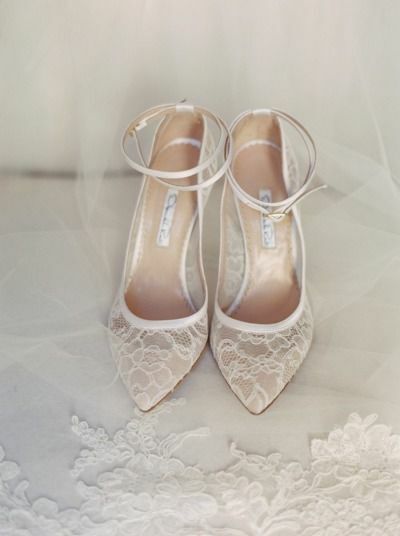 Top 7 Bands Affordable Wedding Shoes You Will Love!